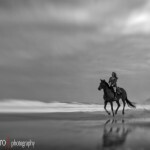 A few weeks ago a good friend Sally, invited me to photograph some horses on Noordhoek Beach. 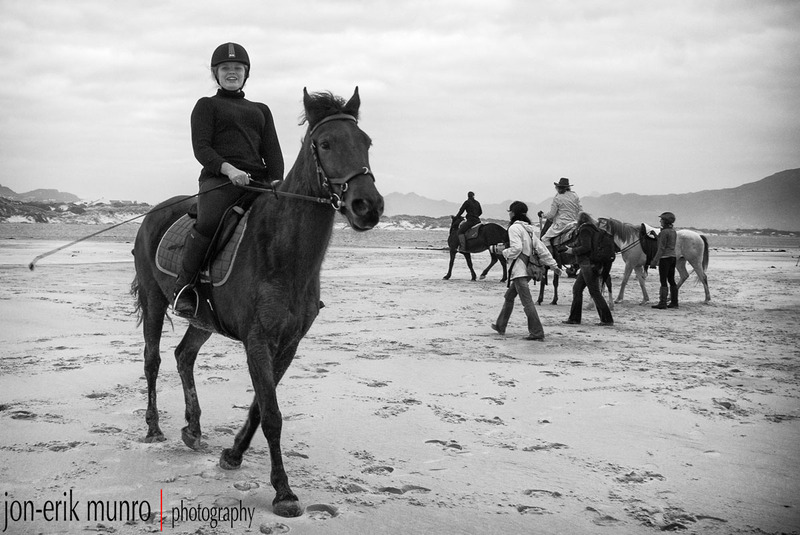 She had organised with a few of her horse riding friends to meet around 4p.m. 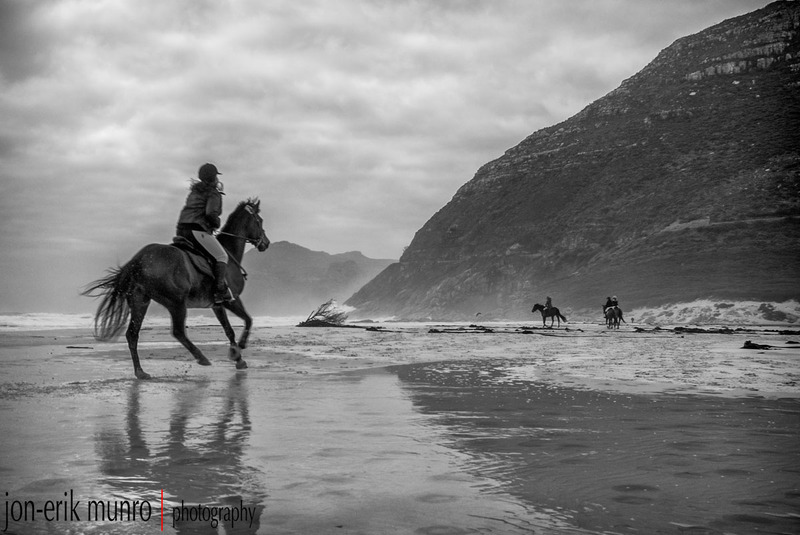 on the beach with their horses. She also invited a whole pile of photographers, of which I was one of them. The walk to the beach was quite something. We had to hike up over some big boulders, and risk getting wet feet as we dodged the breaking waves. 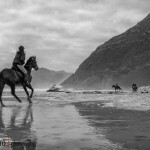 Once we got to where the horses on Noordhoek Beach were it was great fun. 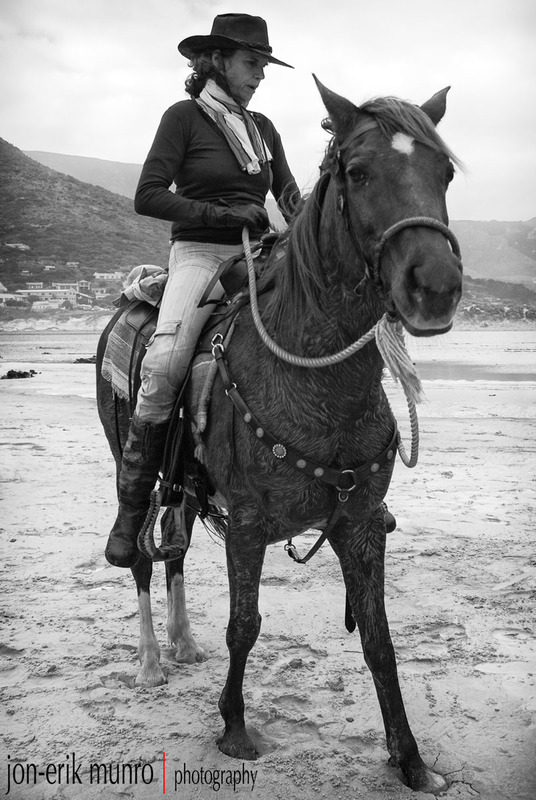 All the riders were running up and down the beach on their horses, and Nicky was taking her horse in and out of the surf…something other riders battled with. 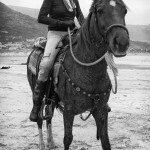 Especially Sally and her crazy horse Savannah. 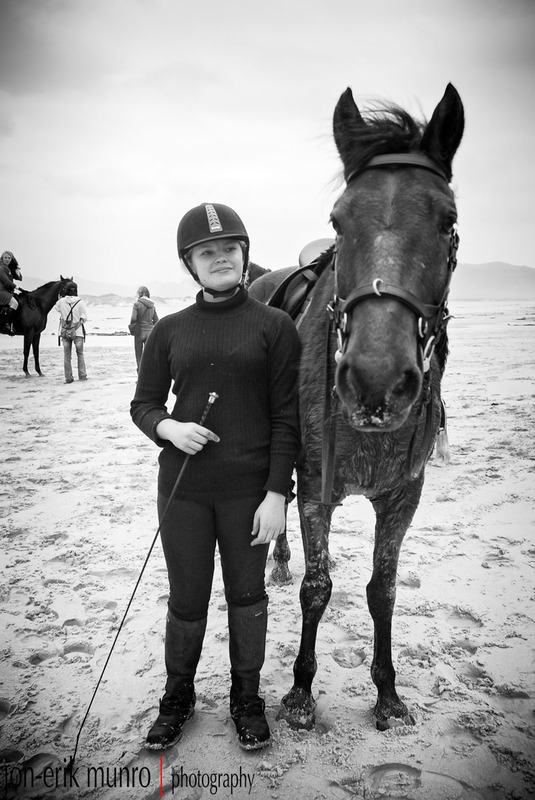 I also bumped into my brothers school friend Devony on her horse. Devony on her newest purchase! All in all it was a great afternoon out, and getting home with wet feet wasn’t a problem. 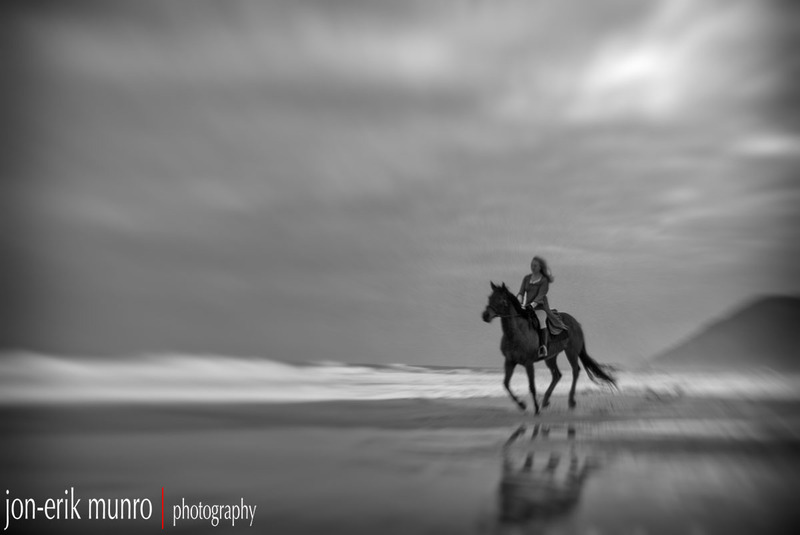 I played with some of the images in one of Google’s Nik Collection applications called Analogue Efex Pro which lets you add interesting effects like motion blur or even light leaks, like you would get when using a camera like a Holga. 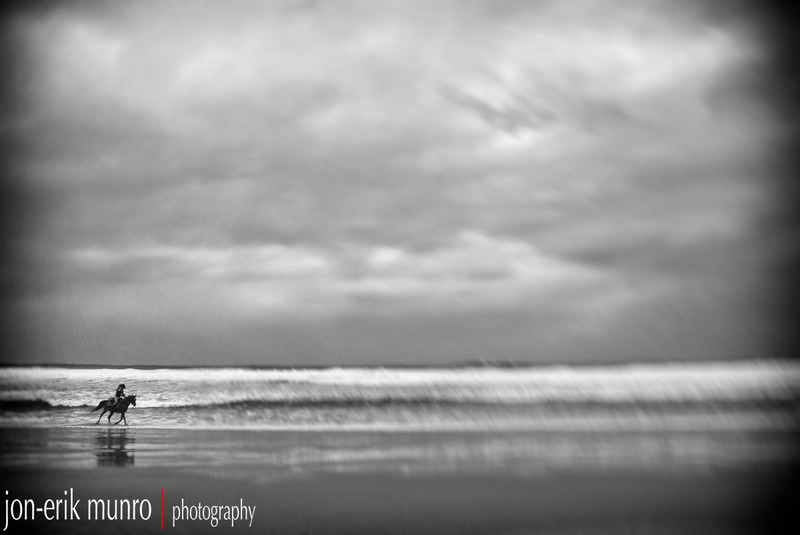 For all my black & white images I almost always use their other application called Silver Efex Pro. 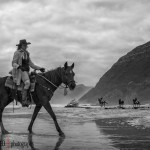 If you thought Lightroom’s black and white conversion was good, you should try Silver Efex. You have so much more control. 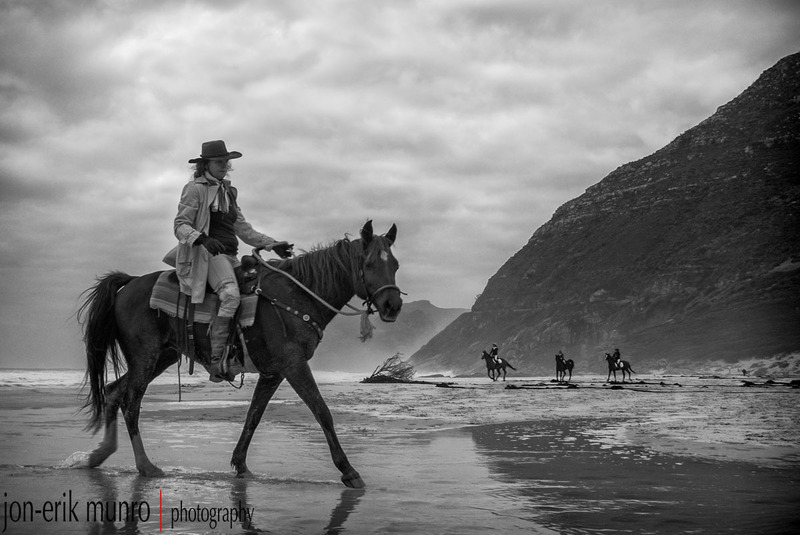 The ability to use control points means you work on specific areas in an image should you want to work on contrast or maybe the brightness of that specific area. 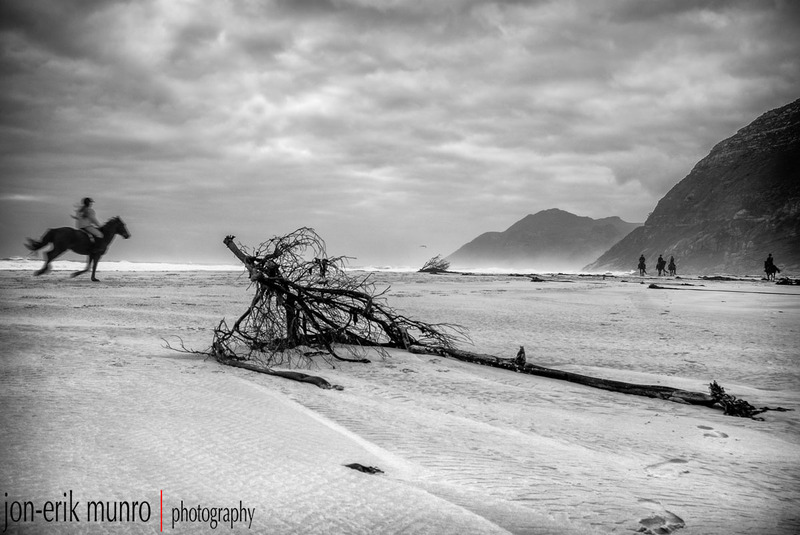 Analogue Efex lets you add some rather creative effects to your images. 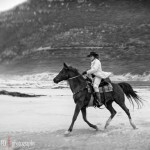 Sally trying to tame her wild horse Savannah! 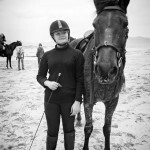 Devony standing alongside her trusty stead! 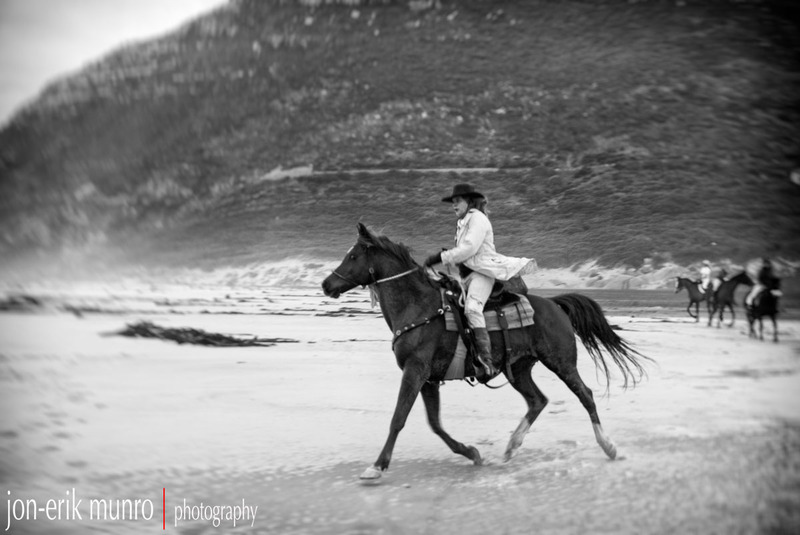 Nicky, an endurance rider, really controlled her horse well.